Tell me about yourself, Marcus? In addition, I host the First Year Marriage Show podcast and co-authored two best selling marriage books with my wife. 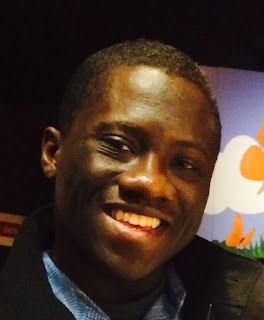 Visit me at my website to learn more about me. When you get married, you must intentionally build a strong foundation for your marriage or else your marriage will become unhealthy. And most likely end in a divorce. If you want to build a strong foundation for your marriage, but don’t know where to start? 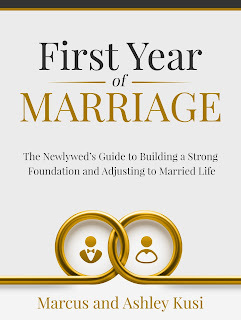 Get your copy of First Year of Marriage today. And start building a strong foundation for the lasting and fulfilling marriage you desire. I strongly believe building a strong foundation for your marriage will reduce the chances of your marriage ending in a divorce. So get your copy of this book right now. 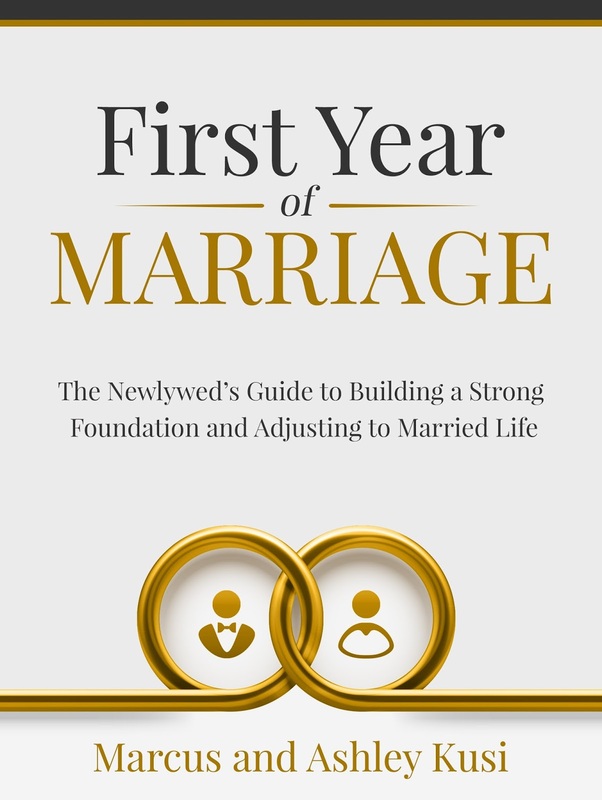 Right now, I am promoting our book: First Year of Marriage to every newlywed and married couple because of the impact the lessons we share in this book has had on our marriage. In the future, my wife and I plan on writing our third marriage book for couples. Where is your favorite place to be when you write? www.sethgodin.com This is the only blog l read everyday. Drink Coffee. Make Stuff Up.